Rare find! 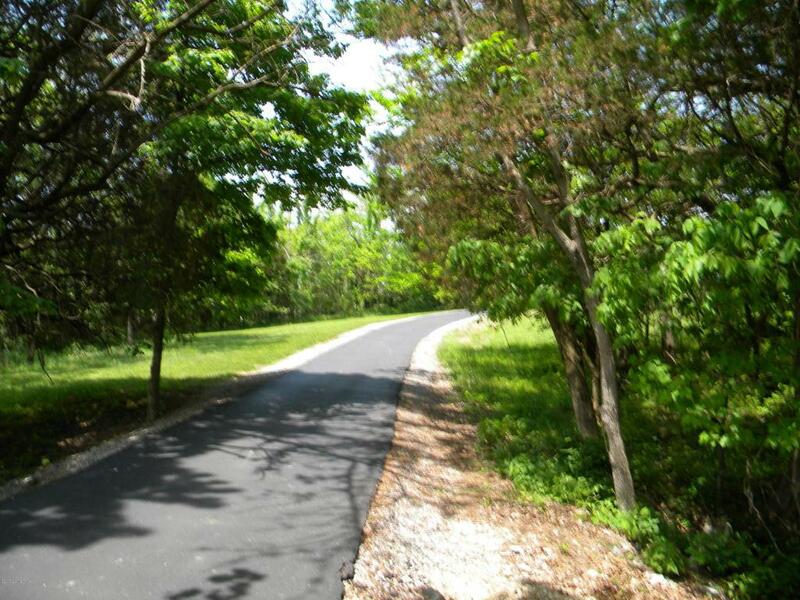 Located in the highly desired East End of Louisville, near Lake Forest and the Polo Fields! 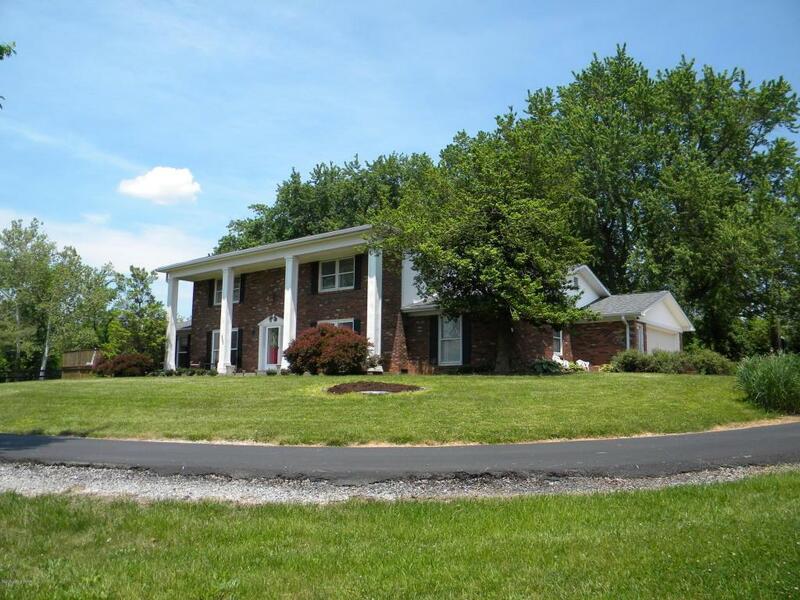 This well maintained traditional 2 story brick home sits on over 8 acres of land. Perfect home for entertaining and having livestock. Home has over 3200 sq ft of living with formal living room, wood burning fireplace, built-in custom cabinetry and formal dining room. The newly updated kitchen has granite counter tops and stainless steel appliances. Large laundry/mud room, half bath, master suite with walk-in closet complete the main level. Second story is home to 3 large bedrooms with walk-in closets, 1 room has a bonus/office area with 2 custom built-in desks and tons of storage. Bathrooms have been updated! Other updates include new flooring, light and plumbing fixtures.A screened in porch connects the attached 2 car rear entry garage. 41x33 deck surrounds above ground pool with an additional 16x28 lower deck with bar area. The yard has an underground dog fence, fire pit and perfect garden spot. The property is fenced for horses with 2 paddocks, a 45x55 barn with 3 stalls, hay storage, and concrete floor with 200 amp service and an oversized garage door entry. Frost free hydrants in pasture. 1 paddock has a 14x24 run-in shed with tack room. Fully stocked pond with dock, bordering trees on all 4 sides of property. 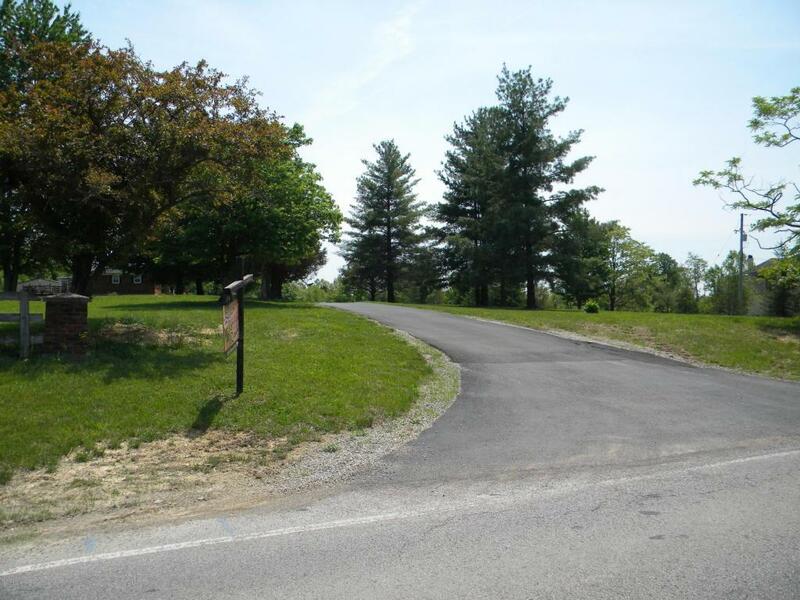 Mature landscaping with solar lighting and black top driveway. Plenty of gravel parking as well. 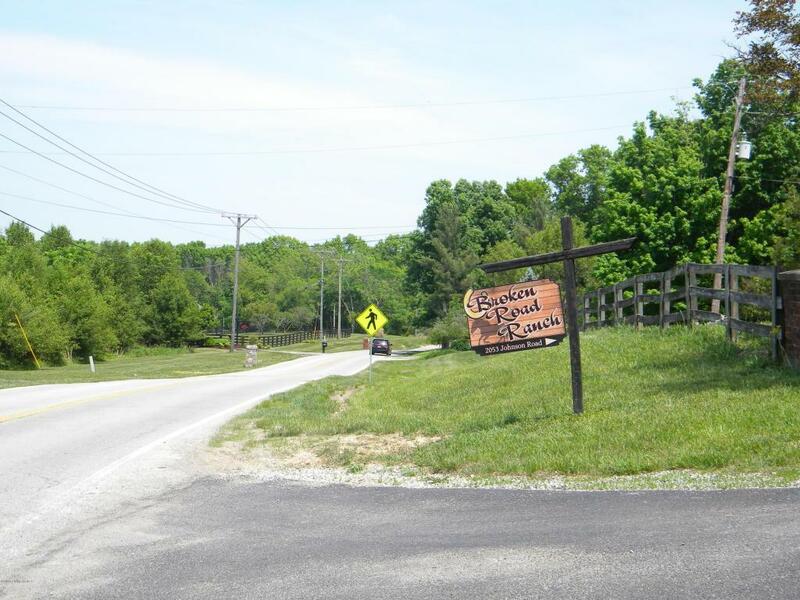 Very private setting, just 5 miles to Middletown, 4 miles to Simpsonville.